A mouse driven disk format utility – requires EGA/VGA and a mouse. asked to register as a user with Magic Software +. just a couple of clicks are required to get the desired format. EGA/VGA, Microsoft Mouse or compatible. Please remember to load your mouse driver before running Mouse Format. Installation of Mouse Format is easy. Create a subdirectory on your hard drive for Mouse Format. Or copy the files under the DOS directory. copy of Mouse Format, please use the order form below. 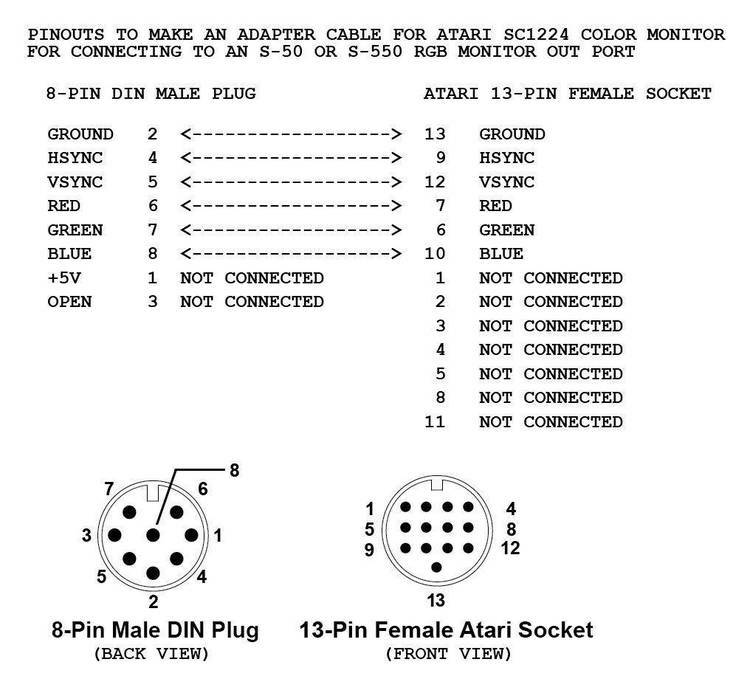 Mouse Format and indicate your preferred disk format (5 1/4" or 3 1/2"). copy of Mouse Format only $10.00 a piece. The product being registered is Mouse Format v1.0. You will receive the latest version of Mouse Format + 2 bonus programs.